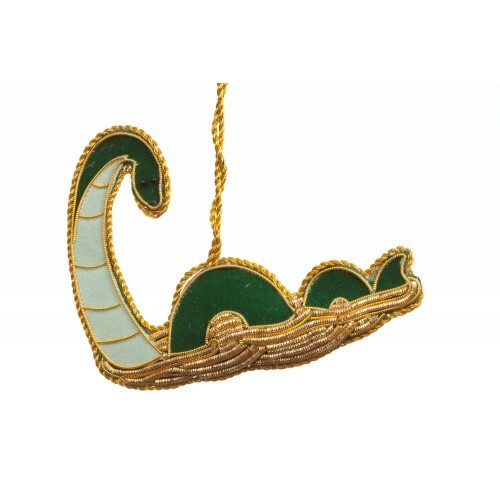 The monster of the deep, living in Scotland's Loch Ness, is lovingly known as Nessie. 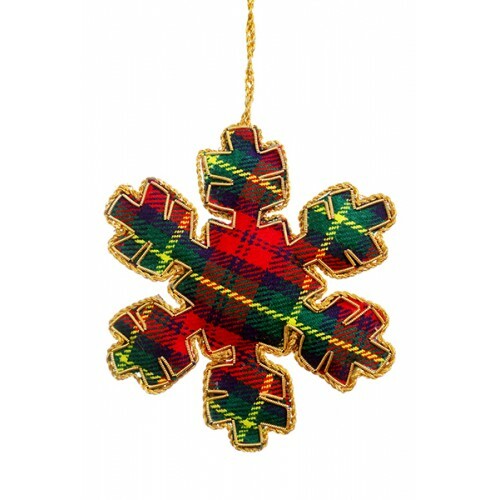 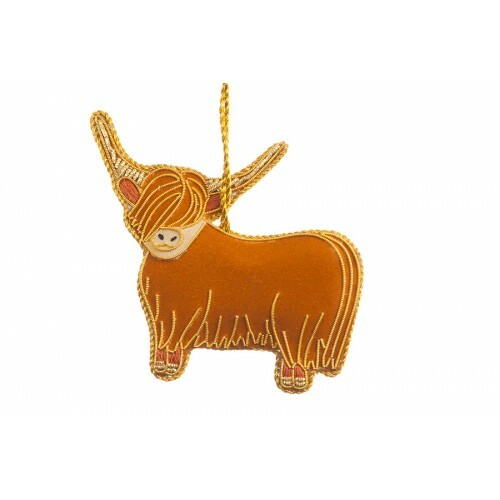 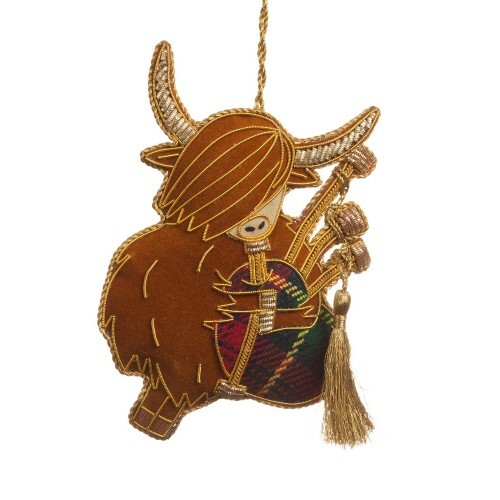 Hand-embroider..
Bring a bit of Scottish fun into your home with our Bagpiping Highland Cow decoration! 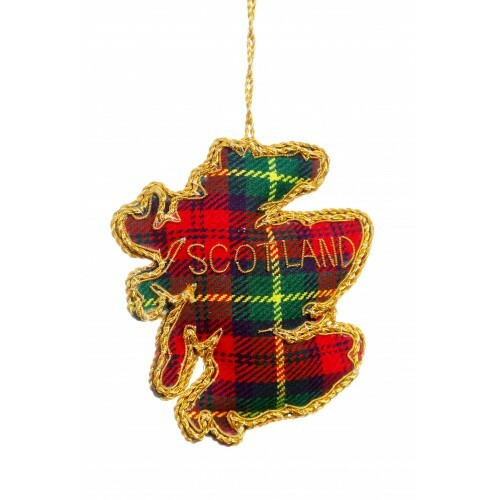 Don't forget ..
No collection of Scottish ornaments would be complete without the map of the country itself! 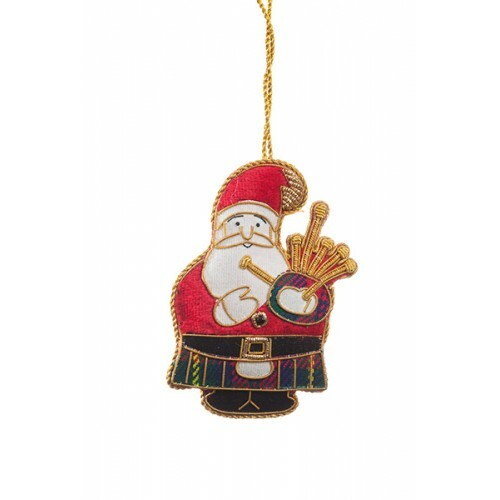 Here it..